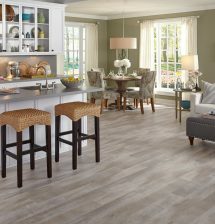 Vinyl flooring is a popular choice for today’s customer. 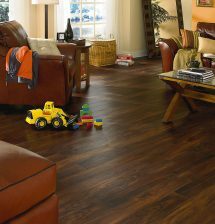 This product is extremely versatile and available in a variety of colors and styles. 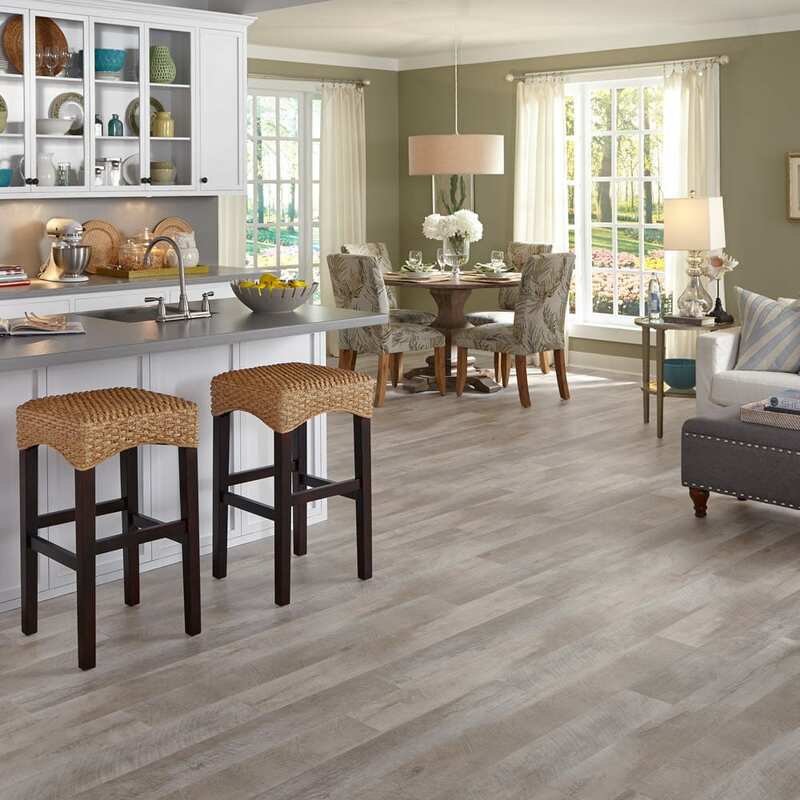 You can even have the look of tile or wood with vinyl floors. 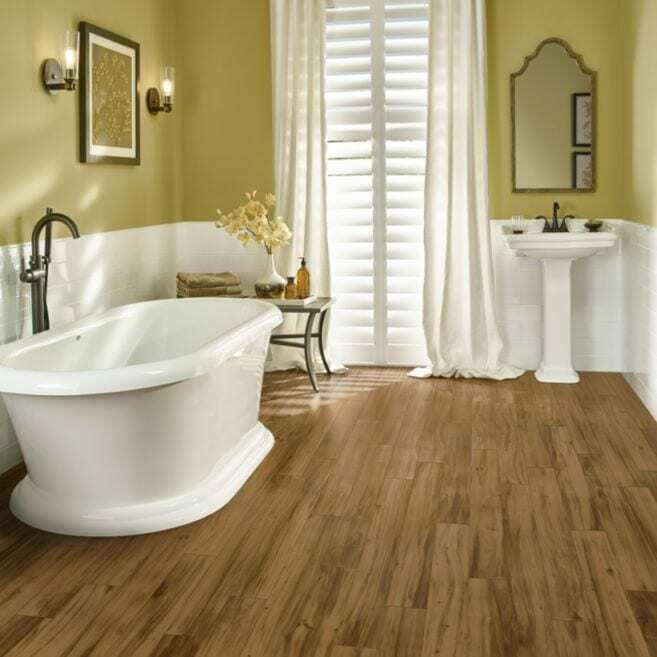 This type of floor can be installed in almost any room and it is easy to clean. 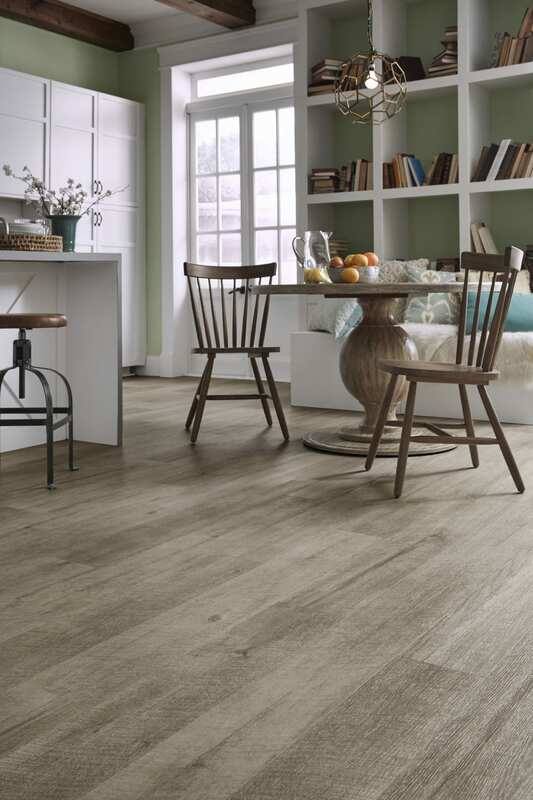 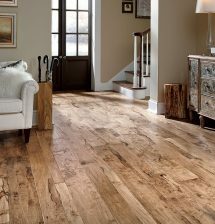 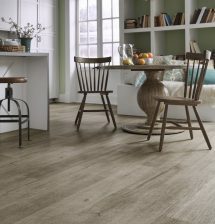 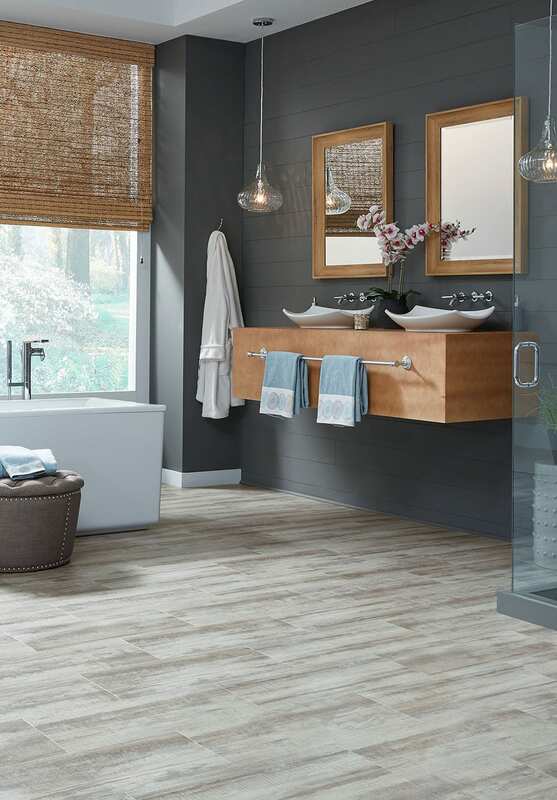 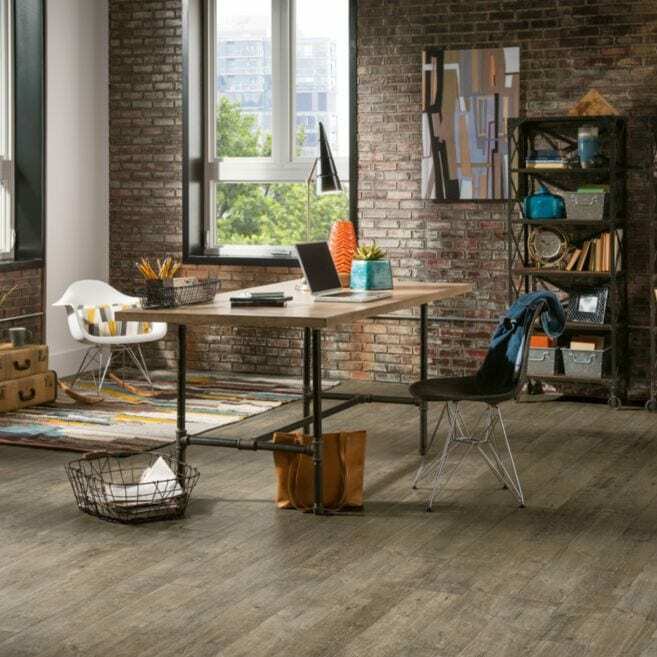 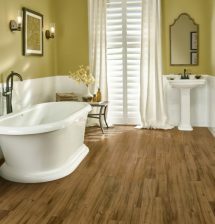 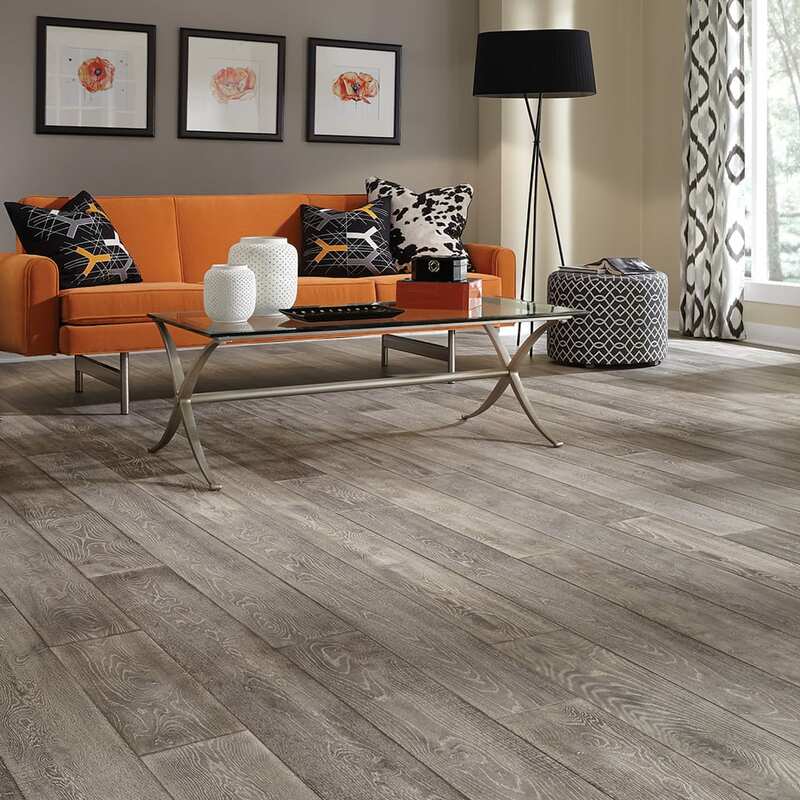 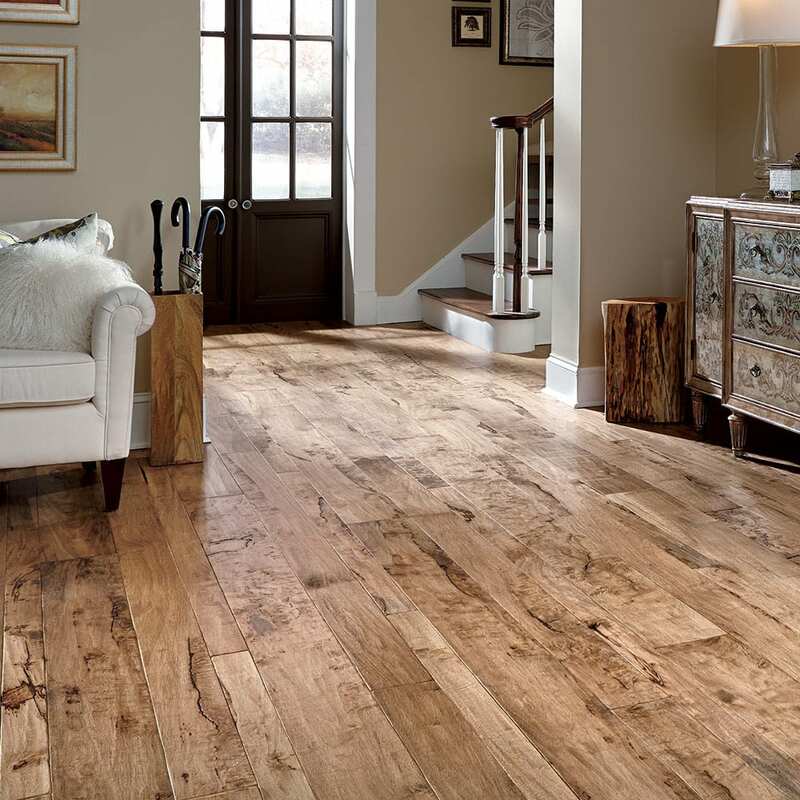 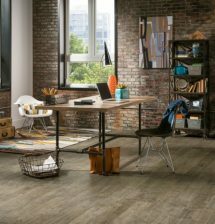 Luxury vinyl tile gives you the authentic look of stone or wood, but has a warm and soft feel. 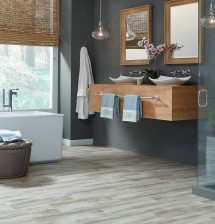 Stone looking tiles can be grouted just like ceramic tile. 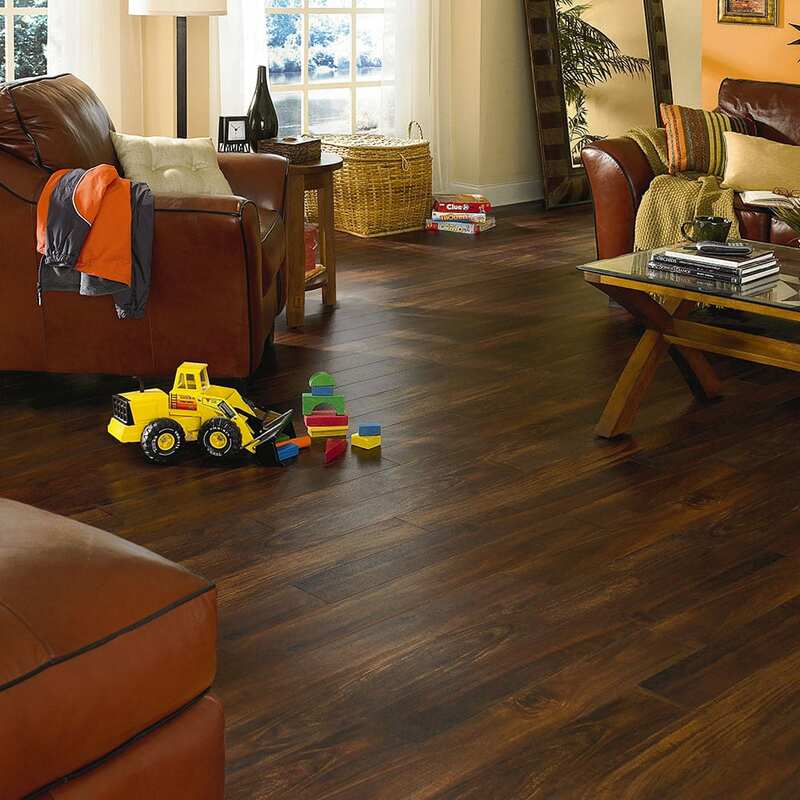 This flooring is less labor intensive than installing ceramic tile or wood flooring.